One would think with all the advancements made with our smartphones (not to mention their ever-increasing size) that tablets would be deemed unnecessary and going obsolete. On the contrary, the Chinese developer Huawei has continued to make a name for itself in producing tablets, claiming to be the world’s third-largest tablet maker. 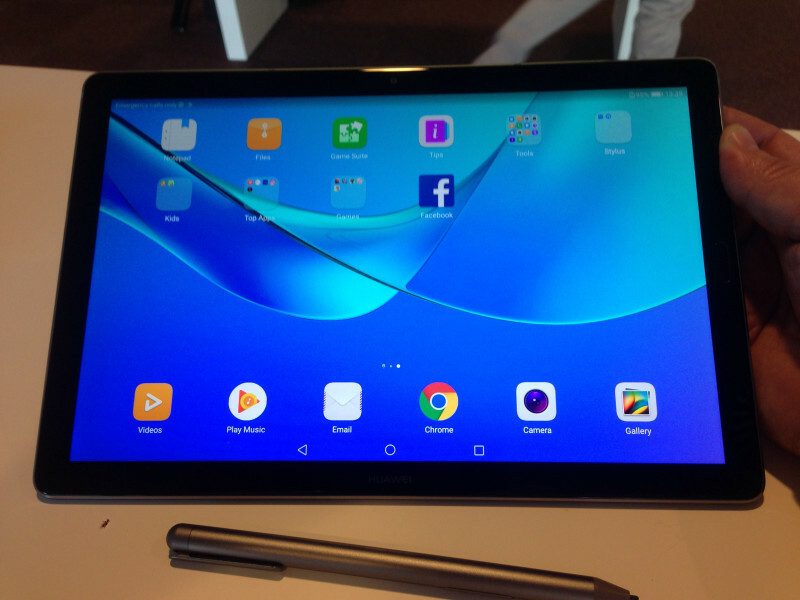 And they back this up by launching two new tablets during the Mobile World Congress held in Barcelona. 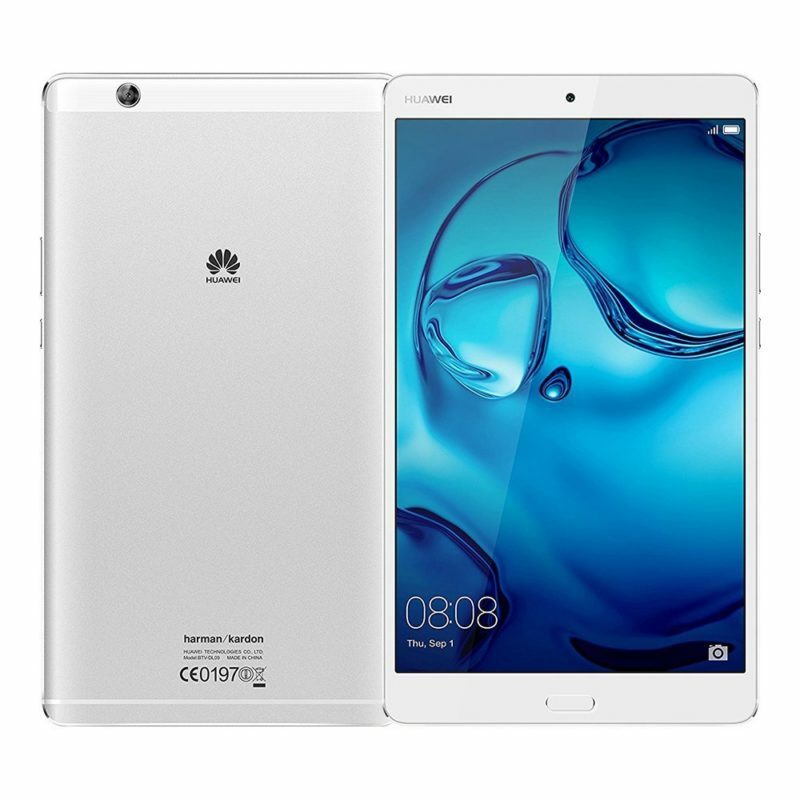 Huawei later announced the tablets will be released this Spring, but we found varying reports on its availability with one source saying it will initially be available in most of Europe and the US and another saying it will ship in China, Europe, North America, Asia Pacific, and the Middle East. Prices for the M5 8.4 in unit range from €349 to €499, the M5 10.8 in unit from €399 to €549, and the M5 Pro from €499 to €599.